© Copyright Ingersoll Firm, PLLC. All rights reserved. | Read Our Legal Disclaimer | Web development by A Better Web, Inc.
Estate administration is very difficult due to the loss and heartache that comes with the passing of a loved one. Whether that individual was a parent, a spouse, a child, another relative, or even a close trusted friend, the loss is great, which makes the estate administration an extremely sensitive process. 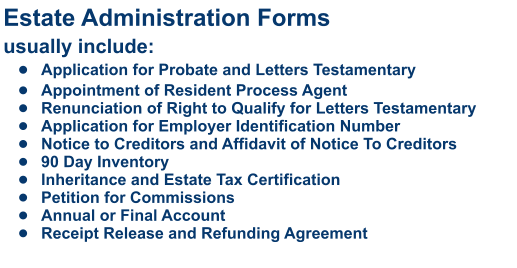 Estate administration can also be complicated because it is a process whereby property is transferred through the scrutiny of government approval. Nevertheless, the transfer of property and the control of such property must occur. Trust Ingersoll Firm to assist your family with this difficult process. 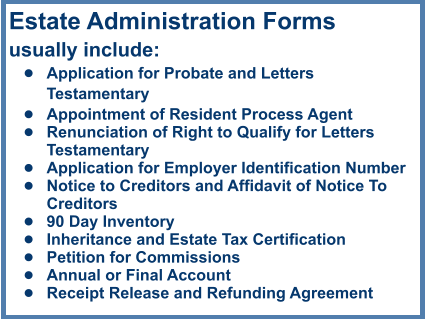 The estate administration experts at Ingersoll Firm can serve in whatever capacity is needed during the estate administration process. Our firm can handle the full administration of the estate, or we can simply go with the family to the Clerk of Court or Probate Court to assist in filing the estate papers. We have the expertise and experience to compassionately and competently serve your family during this difficult time to make sure the estate administration process runs smoothly. We have over 40 years combined experience in North Carolina estate law, and our firm has handled countless estates, large and small. Typically, where we can be of assistance to the family is by helping prepare the accountings, inventories, preliminary documents and notices to family and to creditors as required by the Court. In addition, we can work on behalf of the family with the Court to make sure that all of the rules and requirements and the statutory guidelines are met in the estate administration process. Contact Ingersoll Firm if you need help with a loved one’s estate administration. We understand your loss, and we’re here to help. © Copyright Ingersoll Firm, PLLC. All rights reserved. Read Our Legal Disclaimer Web development by A Better Web, Inc.